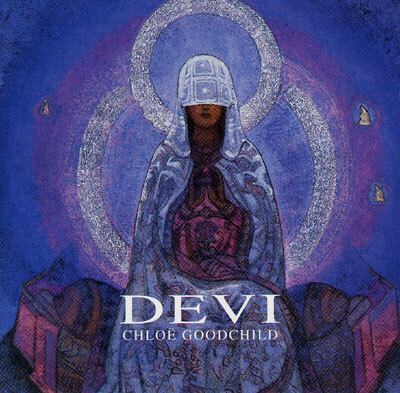 Another classic album from Chloe Goodchild bringing together many favourite devotional chants spanning the Hindu, Christian, Buddhist and Sufi traditions. This album demonstrates the beauty, grace and power of the human voice. Great for massage, meditation and yoga.